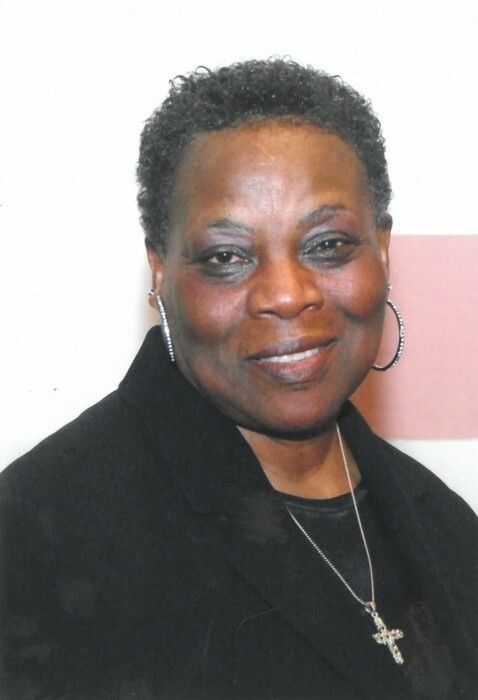 Mrs. Ethel Chisolm, 77, of Charleston, SC, entered into eternal rest on Thursday, April 4, 2019. The relatives and friends of Mrs. Ethel Marie Chisolm are invited to attend her Funeral Service 11:00 AM, Friday, April 12, 2019 at First Baptist Church of James Island, 1110 Camp Road, James Island, SC. Interment - Stem Point Cemetery, James Island, SC. Viewing will be held Thursday, April 11, 2019 from 4:00 PM - 6:00 PM at the mortuary. She was preceded in death by her husband, Henry Clay Chisolm; sons, Elijah Harold Watson and Paul Eric Watson; and parents, William A. Richardson and Bernice Wallace Richardson. Mrs. Chisolm is survived by her son, Steven Watson (Terri); sister, Delores Richardson Graham; brother, William Keith Richardson (Arlean); grandchildren, Dwajuana Stokes, Dijonna Watson, Imani Watson, Kashief Watson, Nakimah Watson, Rashan Watson, Sarafina Watson, Karimah Faith Shabazz-Watson, Abdul Hakeem Shabazz-Watson, Safiya Watson, and Tariq Watson; great-grandchildren; and a host of nieces, nephews, cousins and friends.